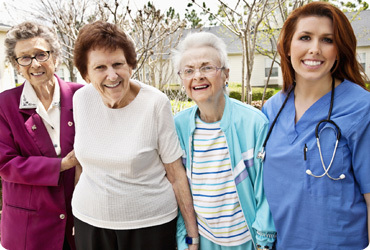 Home > Care Staff Agency > Are you looking for a rewarding career as a Healthcare Professional? Are you looking for a rewarding career as a Healthcare Professional? Care Dynamics provide care shifts across Dorset to care & nursing homes, learning disability and NHS mental health units. With your help you can improve a service users' well-being and promote independence for as long as possible. A good level of written and spoken English is required for this role as you will need to read and follow care plans. Employment is subject to a Disclosure and Barring Service check and two satisfactory reference checks.